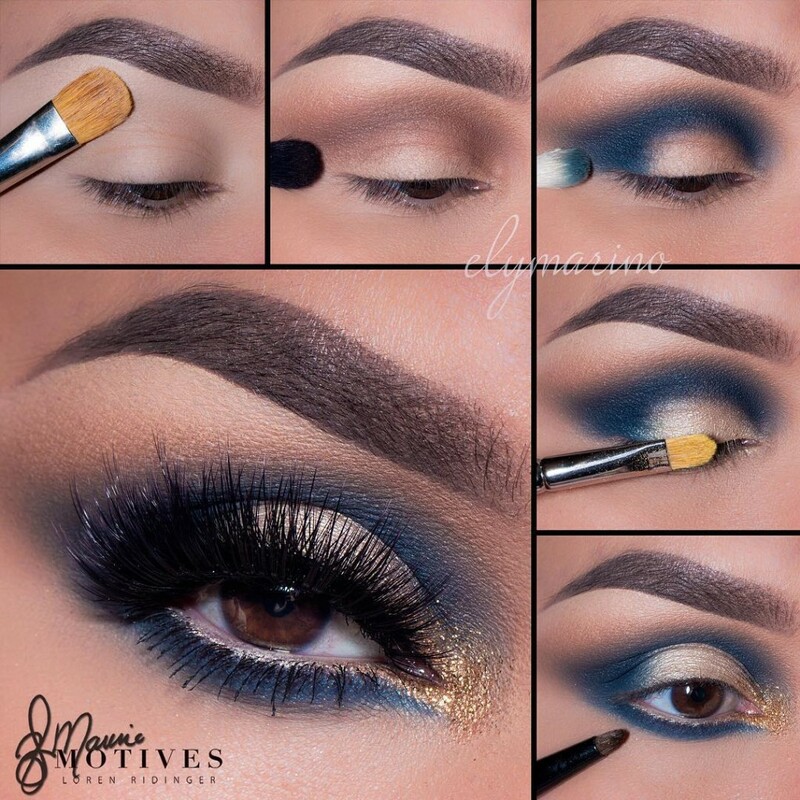 Enjoy this gorgeous and festive smokey eye by Motives Maven @ElyMarino. It is perfect for any holiday party. 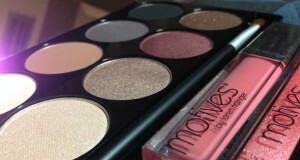 Begin by applying eye shadow in “Ivory”, from the Motives My Beauty Weapon Palette, onto the brow bone. 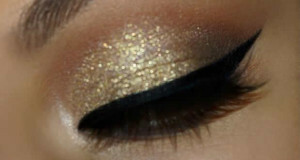 Blend eye shadow in “Chocolate” (Motives My Beauty Weapon Palette) above the crease. 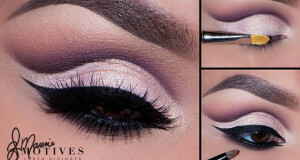 Blend Motives Pressed Eye Shadow in “Twilight” in the outer corner and in the crease and take the color all the way in to the inner corner of the eyes. Pat Motives Pressed Eye Shadow in “Whipped Cream” onto the lid. Line the lower lash line using “Twilight” then blend it out slightly! 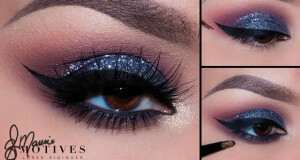 Mix some Motives Glitter Pots in “Magic Dust” with Motives Glitter Adhesive and apply to the inner corner of the eyes.